I know all the “cool kids” these days watch Naruto and Bleach, but there are still some of you out there who really appreciate Dragon Ball and Akira Toriyama’s legacy. It seems like it’s been forever, but I can remember a time when obtaining your favorite anime required you to order your fan subs on VHS, and prior to being properly licensed, Dragon Ball was one of those series I scoured the net for. When FUNimation decided to bring over the recently released Dragon Ball Kai, the remastered, filler-free version of the hit series Dragon Ball Z, I was pretty stoked. 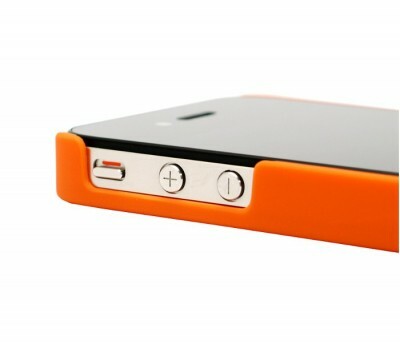 Suddenly, I don’t feel so dated for wanting one of these awesome iPhone cases. 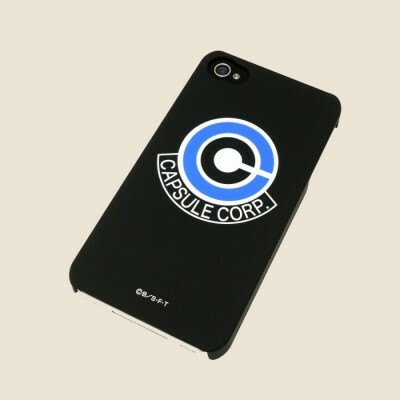 Best of all, one of them even comes branded with a Capsule Corp logo. How awesome is that? They’ll cost you a bit, but you’re getting them imported from Japan, so you’ll probably be the only guy you know with one. For 4,600 yen, they’ll cost you a pretty penny, but at least it’s not over 9,000 — sorry, obligatory meme. 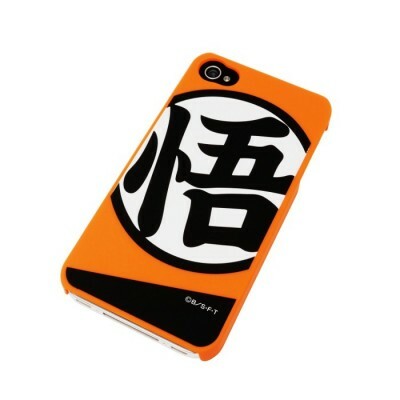 Other cases in the set include Goku’s Gi, and a Red Ribbon Army logo. 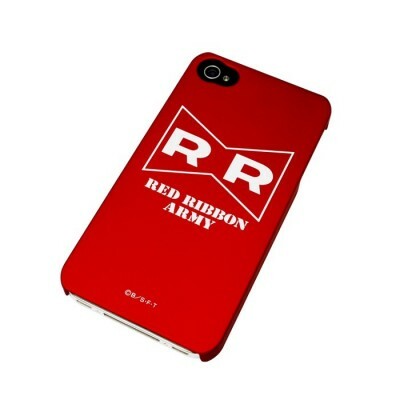 Order yours today from GeekStuff4U, and check out the other designs below.